Marvel recently announced 'there will be no more Endgame trailer'. 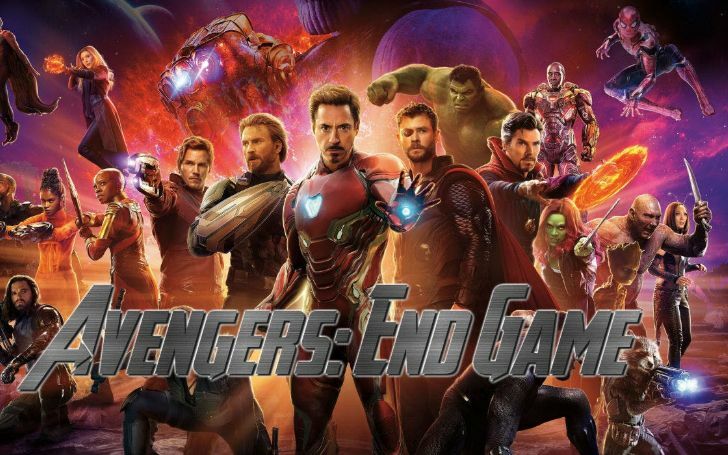 Recently after releasing the final end plot synopsis of the Avengers phase 3 on Thursday, MCU stated that there will no further trailer of Avengers: Endgame. The most anticipated movie of 2019 has been quite famous before the trailer was even released. It may be one of the most rumored filled movies with different rumors, theories, and predictions which are massively trending all over the internet. Marvel released the first trailer of the movie on December 7, 2018. But it doesn't mean that the trailer did not help to boost the marketing campaign of the movie, in fact, it helped the movie to gain tremendous popularity from all over the globe. MCU, subsequently, released the second fascinating trailer of Avengers: Endgame on March 14, 2019. The news of not releasing any other trailer was officially declared by the president of Marvel studio Kevin Feige stating they won't be releasing any new clips footage now and during its theatrical run. Though we may see some further TV spots which will be created out of the recycled scenes from the already released clips. Above all, the movie is roughly a month away to hit the cinemas so we will be just fine without any trailer because after all, we don't want the whole movie to finish in just trailers. The movie will run its initial premiere starting from April 26, 2019.